Once you have downloaded and registered the app, follow the steps below to start adding candidates. 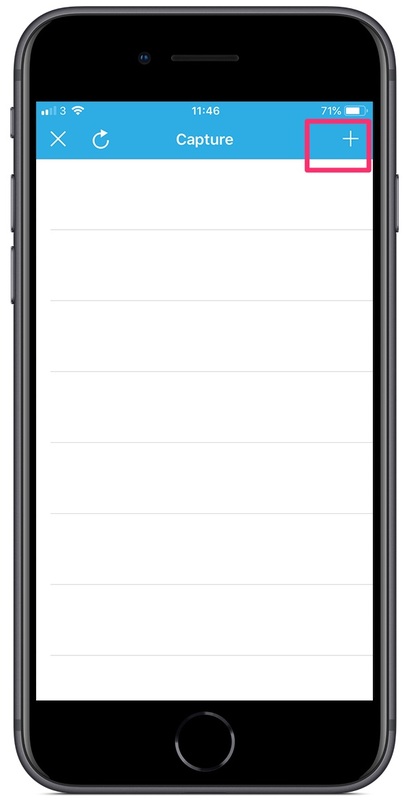 Open the app and click on the "+" icon in the top right corner of your screen. 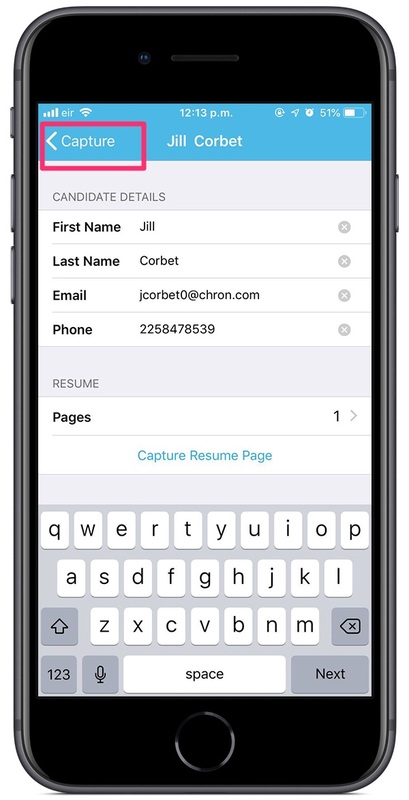 By default, 'Auto' is enabled to make it easy for you to capture resumes. Angle your camera so that the viewfinder can find, frame, and capture the document image automatically. The Capture screen will list all candidates who are still pending upload to your Clinch Talent account. 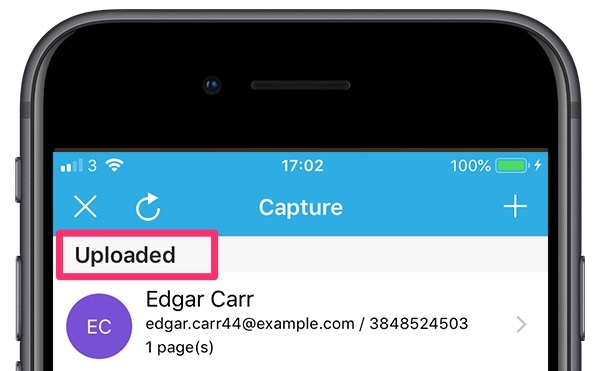 Tap the 'Upload' icon to begin. You will be asked to confirm that you wish to upload these candidates to the Clinch CRM. 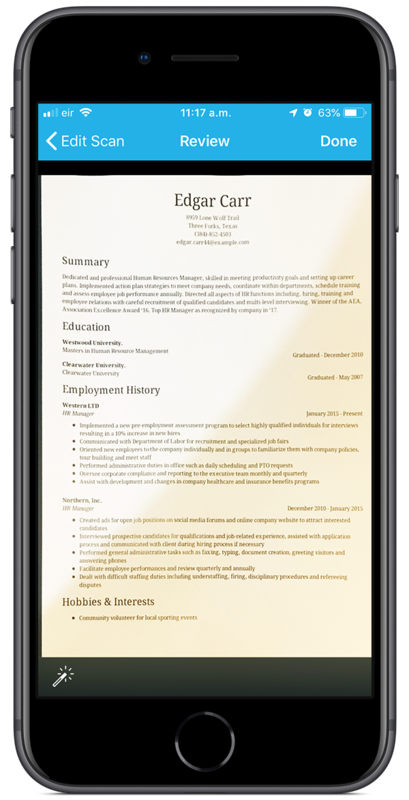 At this point, you can also assign a tag so that this particular batch of candidates is easily identifiable and searchable in the general database. For example, you may wish to assign an event tag (e.g. 'RecruitFest 2018'). 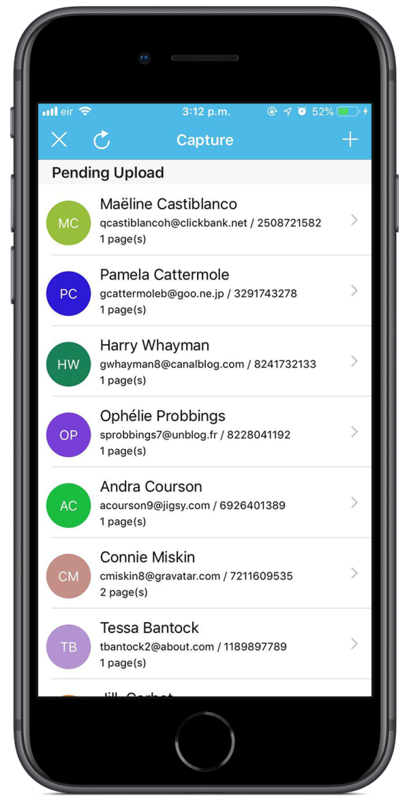 This tag can then be used to generate a list for bulk messaging purposes. 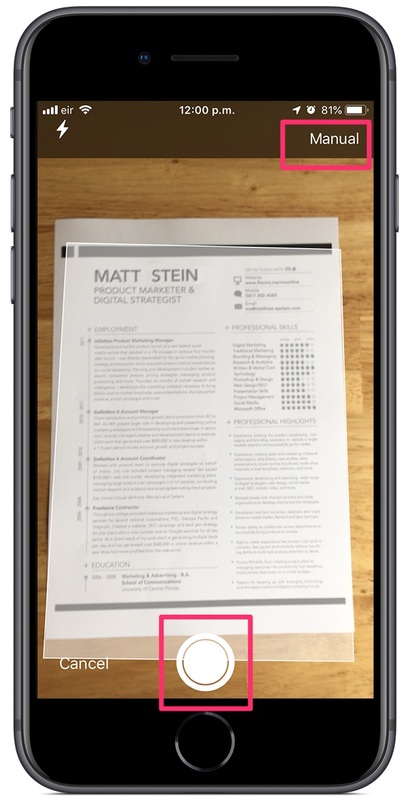 These candidates and their resumes will now be available to view and message from your Clinch Talent account.